Hey Friends. This has been kind of a long week and I'm honestly very very happy that its Friday. I hope that this weekend I can relax and catch up on some sleep. Here's some of my top favorite things from the week. 1. I'm officially a plant mom. I really wanted a pet after graduation, but do not have the funds or time to actually take care of one. I bought succulents and an air plant instead. I've managed to keep my five little ones alive for a month and half now. 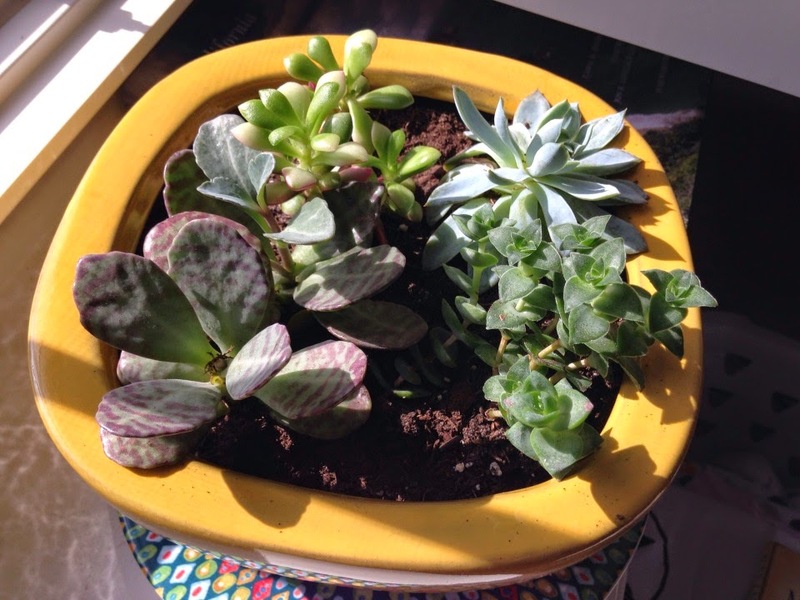 I'm thinking about doing a post on caring for my plant babies. 2. 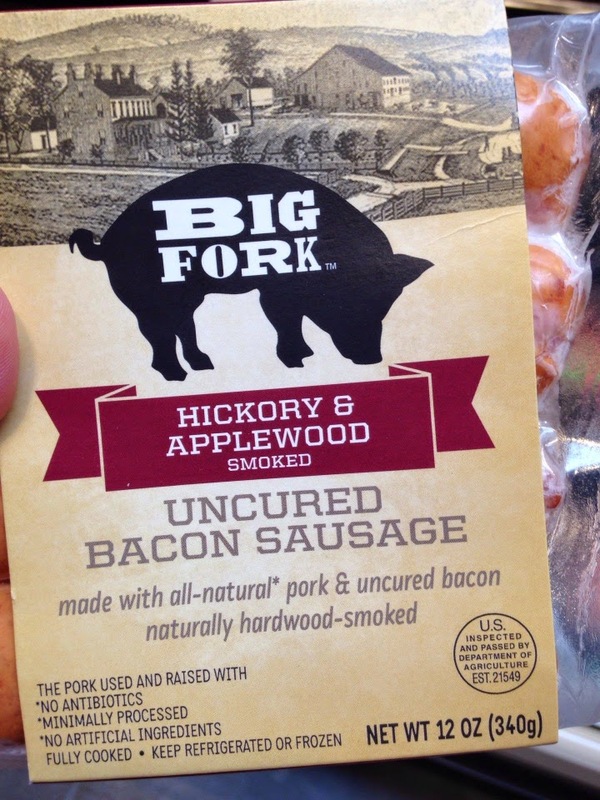 So bacon sausage is a thing. Run (don't walk) to your nearest grocer (that has it of course). Its awesome. 3. 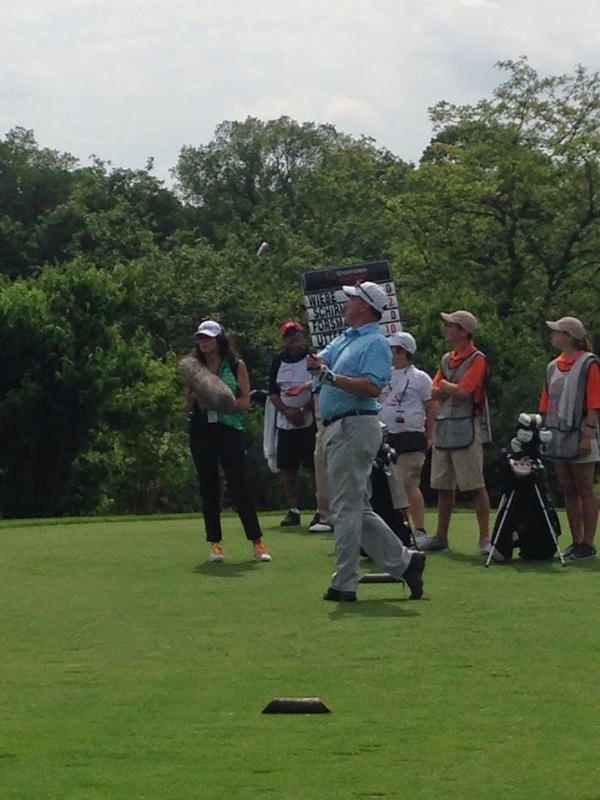 Like I mentioned last week, my dad played in a Pro-Am tournament. It was fun watching him play and he did very well until he got rained out on the back nine last Saturday. 4. 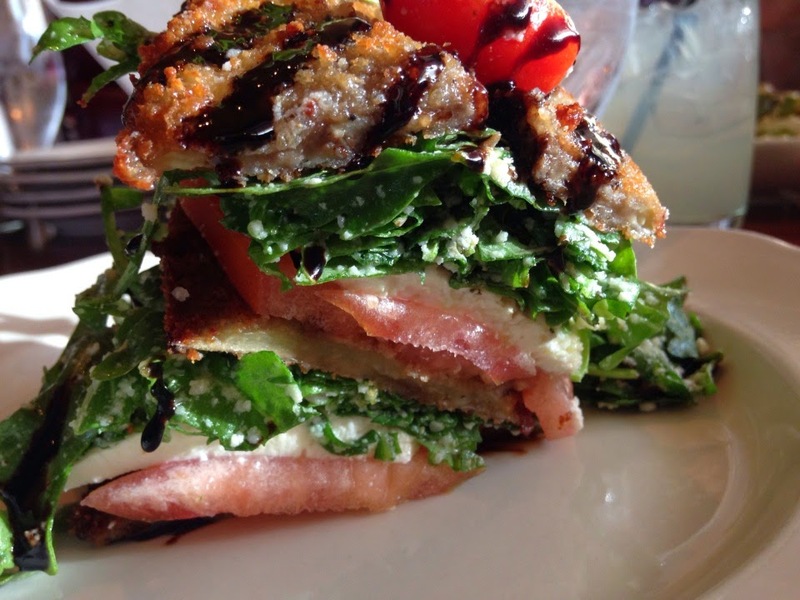 This leaning tower is the delicious Eggplant salad from Rosebud in Naperville, IL. Its basically a caprese salad with thing pieces of breaded eggplant and lettuce. This is only half and I couldn't even finish it. So tasty. 5. I've really been using my Sundays to regroup and prepare for the week. This includes knocking thing off my to-do list like running errands and doing laundry. 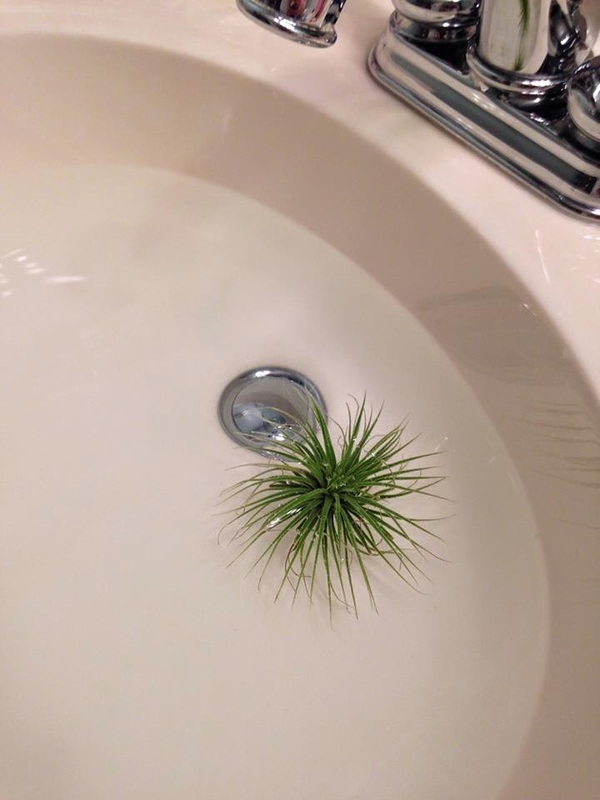 It also means giving my air plant a bath. I may not be able to have a kitten or puppy, but at least as a plant mom I get to pamper my plant babies.